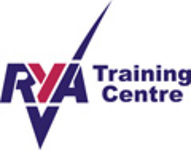 Open to all Junior sailors who have achieved their RYA Level 3 and above. These fun training sessions are taught throughout the Winter season from November to March. The aim is to teach skills so that juniors become confident sailors, able to participate competitively in club races. The sessions are run in Tera and Feva dinghies.